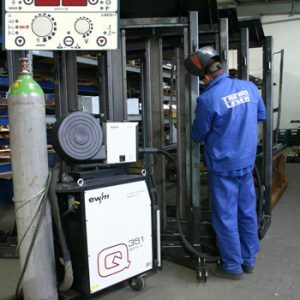 Constant supervision of the Main Welder and the use of state-of-the-art welding equipment guarantee the highest quality of welds. 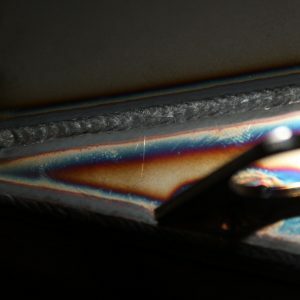 The extensive experience of our welding technicians in welding construction steel, stainless steel, aluminium and titanium allows for the production of precise welds. 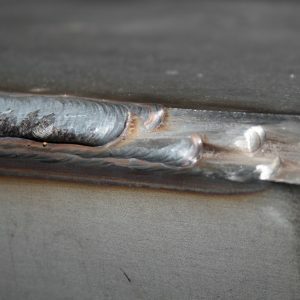 The ability to obtain any number of copies and any shapes of welded structures. 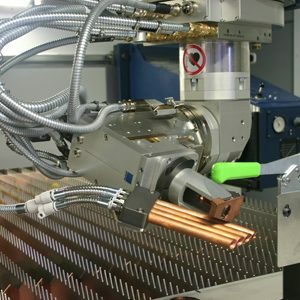 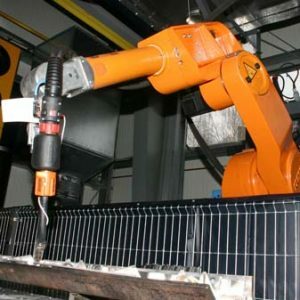 Robotic welding stations guarantee 100% repeatability of welds and the maximum shortening of the order execution time.